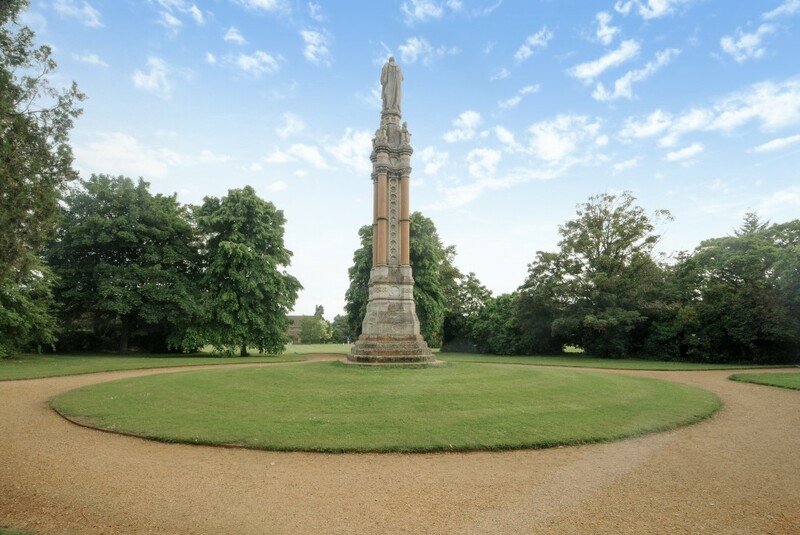 Abingdon is a sought-after market town, close to the River Thames and five miles south of Oxford. Despite its proximity to the city, the area boasts wide open spaces and heaps of rural character. A weekly market and monthly farmers’ market adds to the appeal, as do the local amenities and family-friendly attractions. All the modern luxuries can be found on the high street, including countless independent retailers and a nearby Waitrose supermarket. 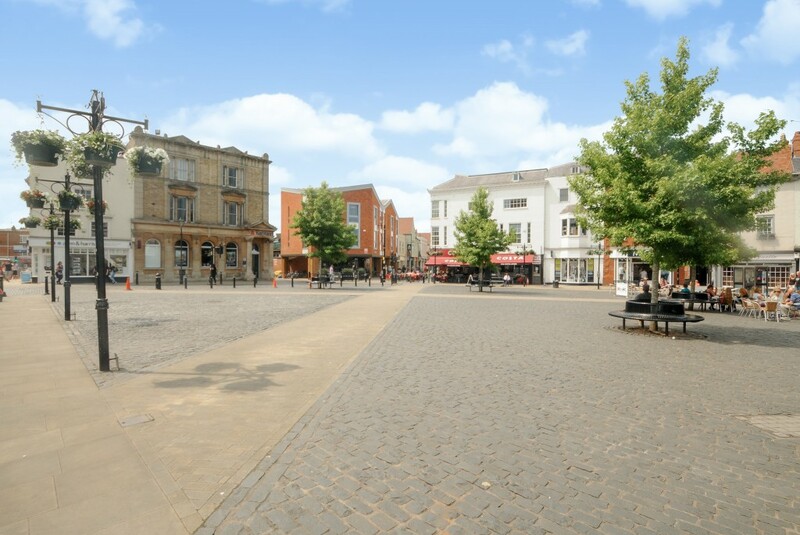 For added convenience, Oxford city centre and its major transportation links are only a short distance away. 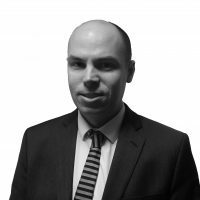 As such, the young professional can enjoy a quick commute to London, or work closer to home at the Abingdon business estate. Families are just as impressed with the area, not to mention the first-rate schools and leisure facilities. An outdoor swimming pool at Abbey Meadow is a summer time favourite and the town is home to a selection of sports clubs, from tennis to rugby and football. Otherwise, it’s the more laidback pursuits that make the area so appealing for both young and old. 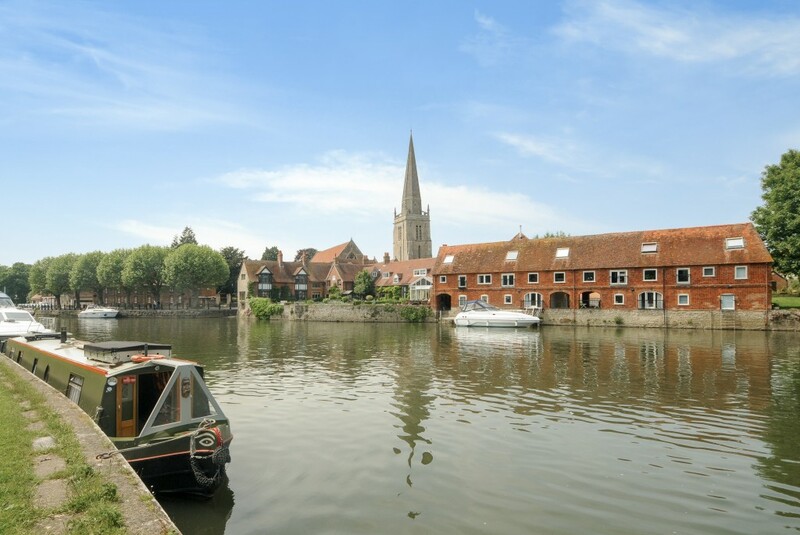 Whether it’s admiring the historic sights at the cobbled market square or taking a leisurely stroll along the River Thames, Abingdon promises a slower-paced and more relaxed lifestyle. Abingdon may not have a rail service, but residents still enjoy a speedy commute thanks to the nearby stations at Culham and Radley. Didcot Parkway is another popular choice, with frequent services departing to London Paddington and taking only 46 minutes. Alternatively, services at Oxford station cover all the major hubs across the UK. Aside from the half-hourly service to London, trains run to Manchester and Newcastle via Birmingham New Street. Those travelling by car have the convenience of the nearby A34, which sits adjacent to Abingdon. Connecting to the M4 in the south and the M40 in the north, it gives quick access to Oxford, London and other cities in the UK. Heathrow Airport is only 53 minutes away by car. The schools of Abingdon are considered among the best in Oxfordshire. At primary level, parents have a choice of four local schools, as well as renowned private establishments. St Nicholas C of E, Thomas Reade Primary and Rush Common Primary are the most sought-after. Options for secondary education are just as impressive thanks to the local state senior schools John Mason, Larkmead and Fitzharrys. All offer sixth form facilities. Alternatively, private schools include Abingdon for boys, the co-educational Our Lady’s Abingdon, and St Helen & St Katharine for girls. The prestigious Radley College – a boys’ school dating back to 1847 – is also situated within the catchment area. Famed for its impressive grounds, the school is even home to its own golf course. Large settlements were thought to have occupied Abingdon as far back as the Iron Age, and tools have even been uncovered from the Neolithic era. During medieval times, much of the town’s activity was centred on Abingdon Abbey. Although the original structure no longer remains, visitors can still explore this impressive building and its grounds. It was made famous by William the Conqueror, who celebrated an Easter at the Abbey. Although it later fell into disrepair, Abingdon remained a prosperous area thanks to a thriving wool and clothing trade. These goods were showcased alongside fresh produce and handmade specialties at the weekly market – a staple since 1556. Other local traditions include the famed Bun Throwing at the County Hall Museum. Taking place for the last 400 years, this celebration is usually held on coronations or royal marriages. Council dignitaries stand from the roof of the museum and throw buns to the crowded market square below. 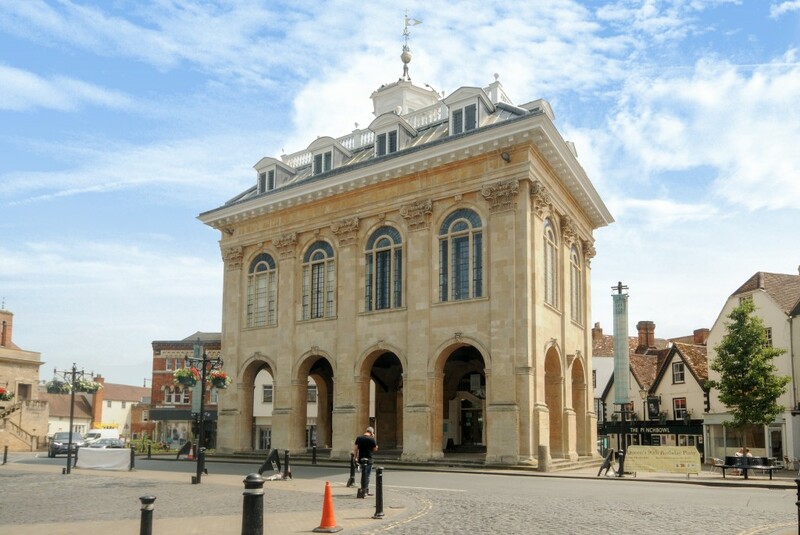 With a proud heritage, Abingdon has managed to blend its historic character with modern convenience. It remains a vibrant market town, but attracts young professionals thanks to the newly formed business and science parks. By road: Abingdon can be reached via Junction 9 of the M40, before continuing onto the A34. After passing alongside Oxford, Abingdon should be signposted. Alternatively, those travelling on the M4 should exit at Junction 13 and follow the A34 for a short distance, before exiting at the A415 towards Abingdon/Witney. By rail: The closest train stations are Culham and Radley, closely followed by Didcot Parkway. These service all the surrounding towns, as well as London and cities to the north. We supported Abingdon Rugby Union Football Club sponsoring the opening of their new pitch with floodlights. We also support the annual Abingdon Air and Country Charity Show, promoting the event with publicity boards and a marketing campaign with advertising leaflets, raising money for Air Ambulance. Situated in the middle of the town centre on the busy High Street, Chancellors estate and lettings agent in Abingdon was established back in the 1970s. It is perfectly located for buyers, sellers, renters and landlords to find out about property values in Abingdon and explore the Oxfordshire area. 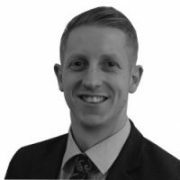 The wide range of sales and letting services available at our Abingdon branch include free, no-obligation market appraisals, an extensive portfolio of residential and commercial properties, land and new homes, property management support, and expert investment and market advice. Abingdon and surrounding villages including Drayton, Long Wittenham, Steventon, Charney Bassett, Milton, Wootton, Frilford, Dry Sandford and Sutton Courtenay as well as many areas in between for your perfect solution to find an Oxfordshire property. I would recommend this company to anyone . Found suitable tenant in a timely manner.